​How to start working on growth? Experienced Growth Marketing manager and Growth Hacker working with startups all around the world on their growth strategies and tactics, Founder of the GrowthEngine.xyz agency​. Worked for such companies as Google, DeliveryHero, SecurionPay, Oferteo.pl, nk.pl. Graduated from the management of innovation studies at prestigious Rotterdam School of Management. 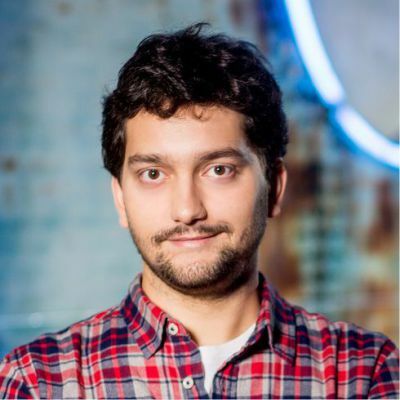 Marketing Mentor at Google Launchpad at SanFrancisco and Warsaw.